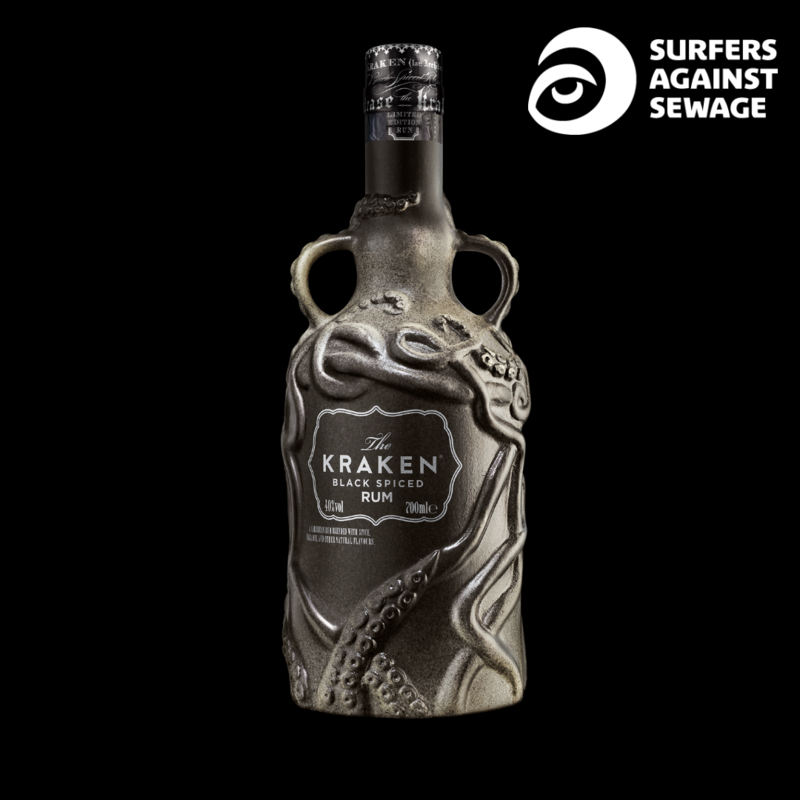 In celebration of the new, exclusive limited edition salvage bottle and to keep its watery lair clean, The Kraken has risen from the deep to team up with Surfers Against Sewage to protect our oceans. 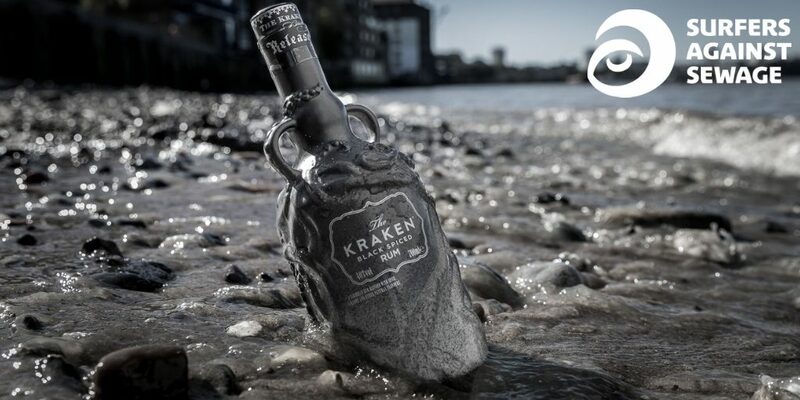 As part of the campaign, £1 from each bottle sold is being donated to help us look after oceans, beaches and wildlife like The Kraken. There are only a few of these beauties left, so head to Amazon now before it’s too late! 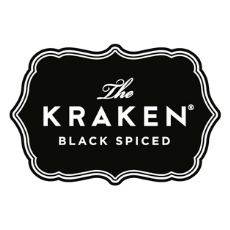 The Kraken Black Spiced Rum is an imported rum from the Caribbean blended with secret spices. Named for the sea beast of myth and legend, The Kraken is bold, rich and smooth.